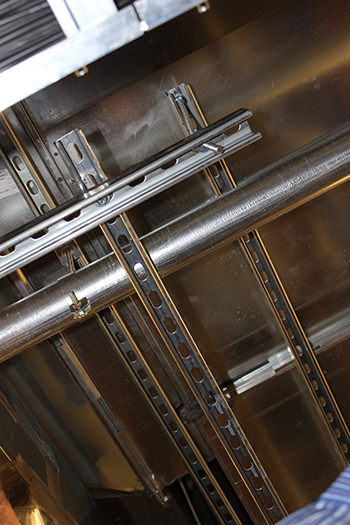 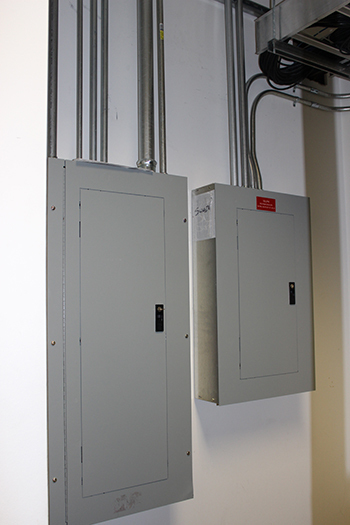 Titan Power utilized the engineered plans and UPSs provided by the customer and installed them per the manufacturer's instructions. 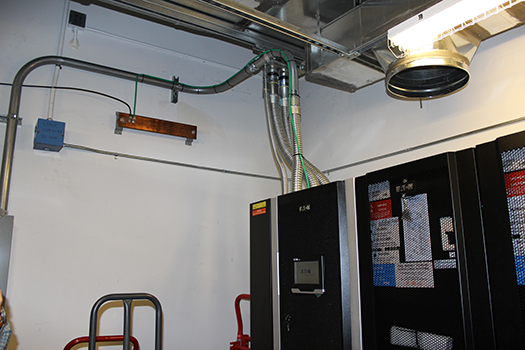 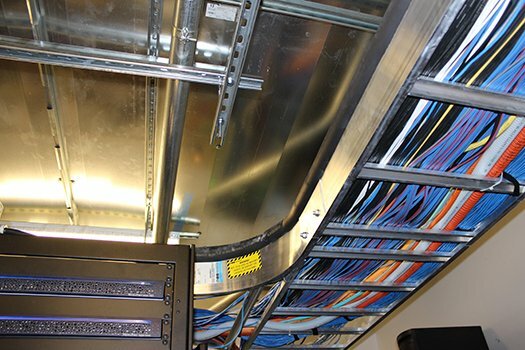 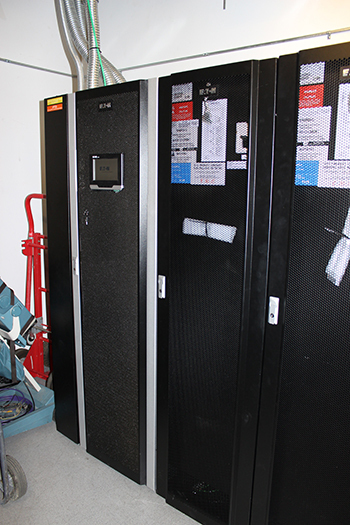 For the first floor main IT room, Titan Power installed an Eaton 93 PM-200 KVA three-phase UPS with two matching battery cabinets, providing 17.2 minutes at 100% load protection, in addition to a free standing maintenance bypass/isolation breaker cabinet. 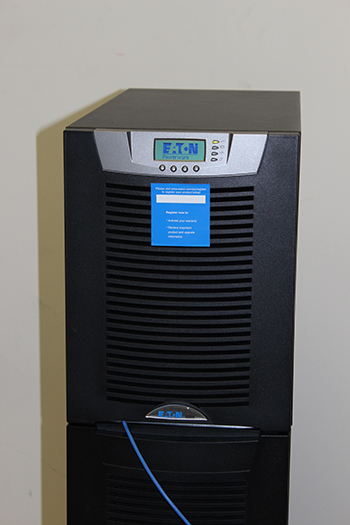 For the 10th floor IT room, Titan Power installed an Eaton 9155-15KVA single-phase Tower UPS with internal batteries providing 13.3 minutes overload protection at 100% load.